The process of merger of the two Spanish banks Unicaja and Liberbank could be coming to an end later this year after months of negotiations. Both the president of Unicaja Manuel Azuaga and the chief executive officer of Liberbank Manuel Menéndez met with the European Central Bank on Monday in Frankfurt to present all the details on the merger project in a bid to accelerate the operation. The combination would create Spain's sixth-largest bank by assets with a total of around €95.9bn and headquartered in the Southern Spanish city of Málaga. Although specific figures have not yet been disclosed, Unicaja is expected to take a majority stake of around 55% in the merged entity while Liberbank would be owning the remaining 45%. The two lenders could be saving around €800m in total costs as a result of the merger while both expect to obtain ECB's approval without the need of making any capital increase. 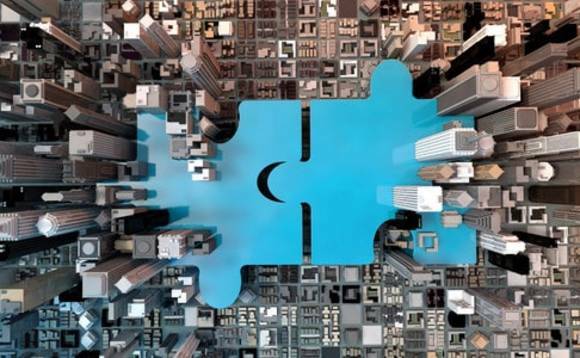 Merger costs could be covered by the two banks with the sale of part or all of the 22% stake they own in the Spanish insurer Caser, whose market value is of around €1bn according to sources familiar with the matter. If everything goes as planned, the merger could be completed by October or November this year after receiving the approval of all competent authorities. Unicaja and Liberbank announced they had begun discussions about a possible merger at the end of 2018.